Because we believe that an active body and mind lead to a better experience and connections to others, our Activities Director oversees a full Activities Calendar each month, overflowing with a variety of opportunities for our residents to embrace life. We promote vitality through meaningful life enrichment and compassionate care, and our residents enjoy a full calendar of activities daily to be shared with both friends and family! 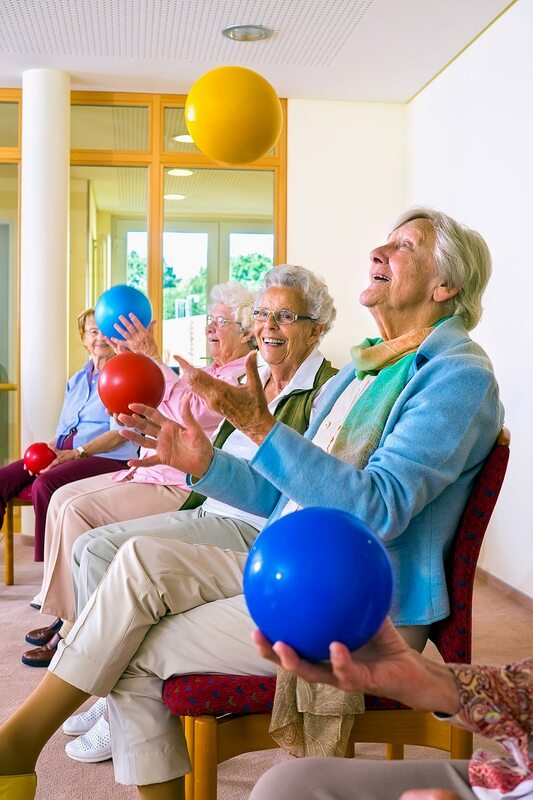 Activities help our residents keep physically and socially active in a fun and friendly environment.Whether participating in a game of Scrabble, playing Bingo, or having devotional together, our residents have continued opportunities to strengthen themselves, physically, socially, and spiritually.